" This was my first time out of Canada/US, so I didn't know what to expect going into this journey (and it definitely was a journey). I was looking for something that wasn't your typical yoga retreat, something with a little more local culture, site-seeing and adventure. It was definitely a well-rounded, positive experience. The vegan food was so delicious (I'm not a vegan but I didn't miss meat at all). We had an amazing group of people from various parts of the world, and Angel was a wonderful host, guide and teacher. 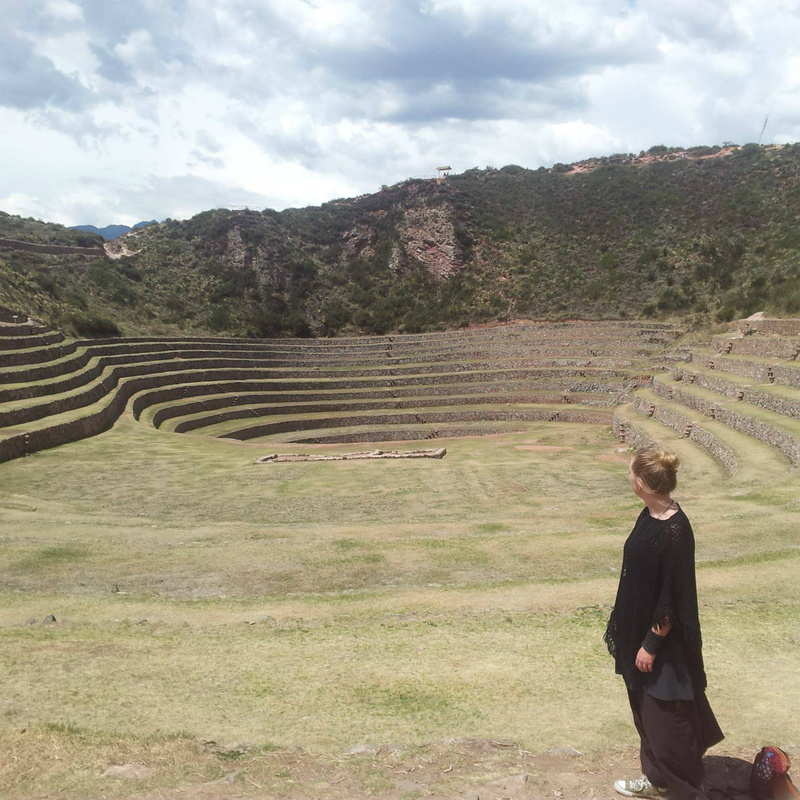 Peru is a beautiful country and the Sacred Valley has some absolutely breath-taking sites. This has truly been one of the most powerful and treasured experiences in my life; one I hold close to my heart and one I highly recommend." she was always there to assist us wether it was personal challenges or practical tasks to take care of. 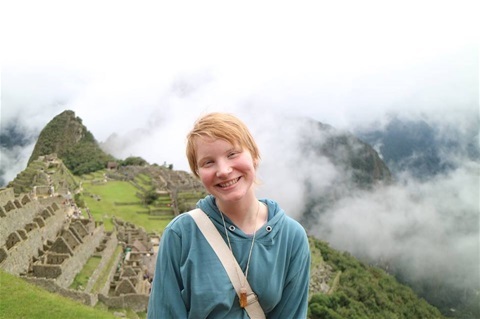 I have had some of the most wonderful time of my life in Peru. 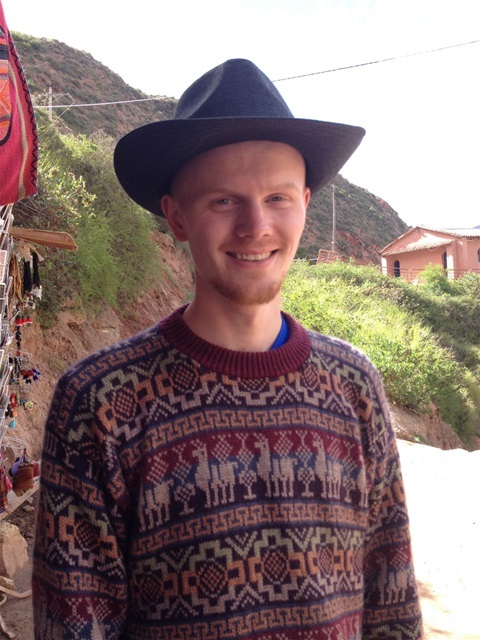 The experiences I have made on this journey to Peru has just been life changing for me. in my soul along with all the amazing human beings I have had the pleasure of sharing these experiences with. the daily meditations and yoga have left me with new routines to bring into my daily habits. take this opportunity to explore within and connect with the unique and warm human beings that one can find on such a journey. A big thanks to Angel and all the other participants that made this journey the best it could be, truly amazing journey <3 "
"This trip has been one of the best in my life. It was truly amazing. If you are curious about it, just go!! You will not regret it :) ! I was in Peru in February and March, and at that time of the year the nature was really lush and green. We visited so many beautiful sites! Macchu Picchu was of course a highlight. But the other places and things we did was also so exciting. The trip has done much for me, especially when it comes to do meditation and yoga on a deeper level. 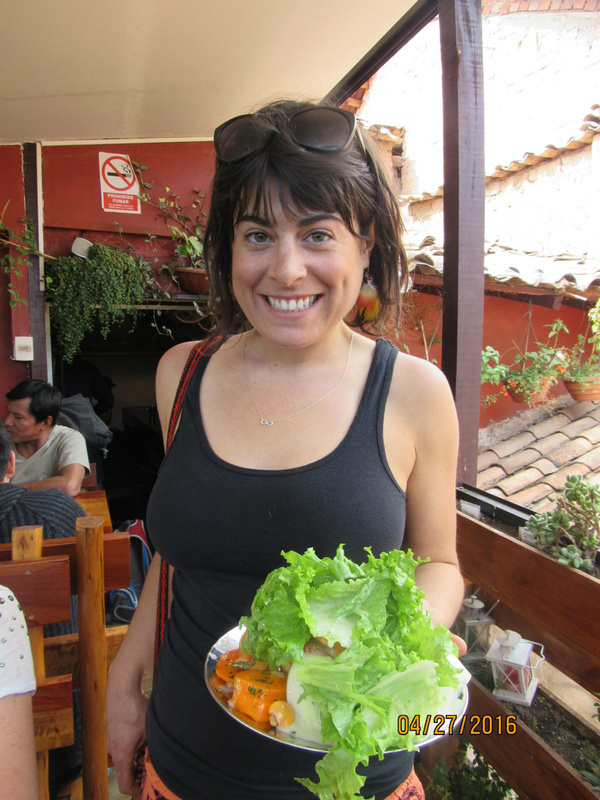 The food was great, the Peruvians are very welcoming and sweet and all in all it was a great trip. This trip can also be a great starting point if you want to take a longer trip in South-America and visit other countries. :) "
"Angel is one of the most dedicated spiritual teachers I have ever encountered. Her commitment to healing humanity and this planet is her full-time occupation and most definitely her calling and life’s mission. She is clearly guided, intuitive and transcendent and her connection to both land and spirit is absolutely palpable in her presence. I am grateful to have a connection with her and to receive constant blessings from this earth-angel; and I feel/see the manifestation of them regularly. 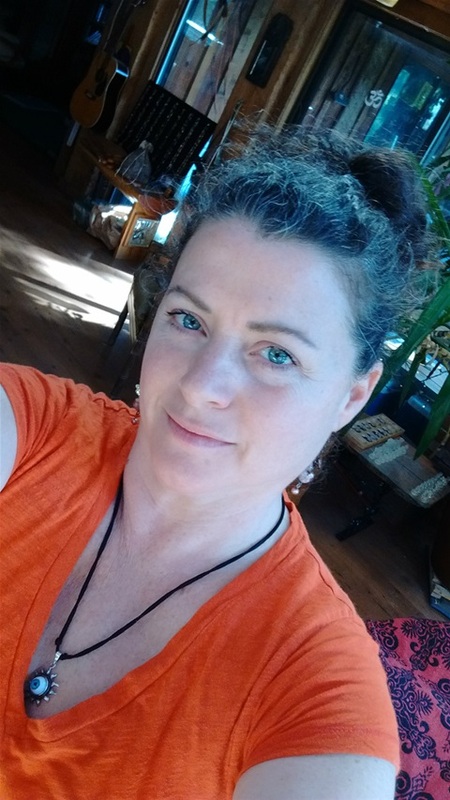 I sincerely recommend her work if you are in need of spiritual assistance in any regard, whether it be land-healing, space-clearing, cord-cutting, ceremonies, or personal spiritual guidance and blessings. I thank Angel for the work she does and you will too! " "I couldn't have picked a better retreat to be on. It was great to be with a nice group of like minded people. Starting the day with meditation and yoga was great then followed by such a good breakfast. Not only the Breakfast but the lunches and dinners were always so delicious and 100% vegan. Then ending the day with meditation and singing. It was nice to see so much beautiful land in Peru and have everything Planed and pre arranged. I'm the type of person that would rather go to different countries rather then go back. But I definitely see my self going back to Peru. It's just such a beautiful peaceful country full of love. Thank you Angel, for sure a great experience and getting me even more in touch with earth and my spiritual side." "I have had the best trip ever. Can hardly comprehend how helpful it has been and will be onwards. I am very happy and grateful." " She uses the name Angel, and that is what she is. I have attended one retreat in Peru with her and she really knows what she is doing. The theme for the retreat was yoga, meditation and vegan food. 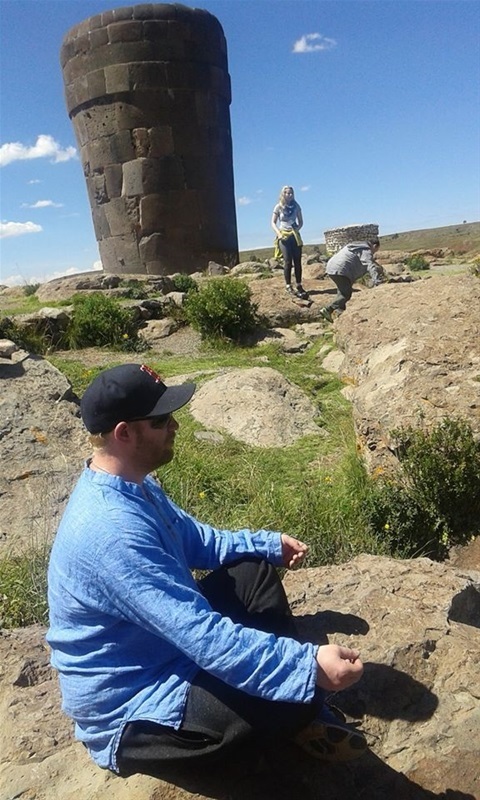 We also went to the tourist sites in the area and studied the inka ruins, the salt mines and a natural warm water bathing place. I would recommend these retreats to anyone. 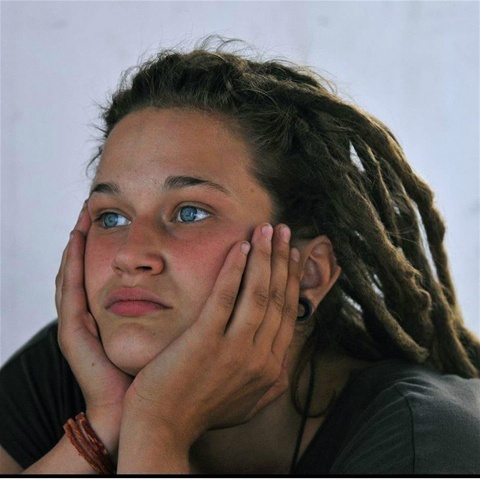 Linn is an honest human being caring for Mother Earth, preservation of nature and the greater good for all." " Everything about this trip was very good. I enjoyed doing yoga and meditation every day and the classes were very good. The food was great and the retreat centre nice. I loved it so much that I ended up staying in Peru. I would recommend this trip to anyone who feels the pull..."
" This trip was one of the best adventures of my life! 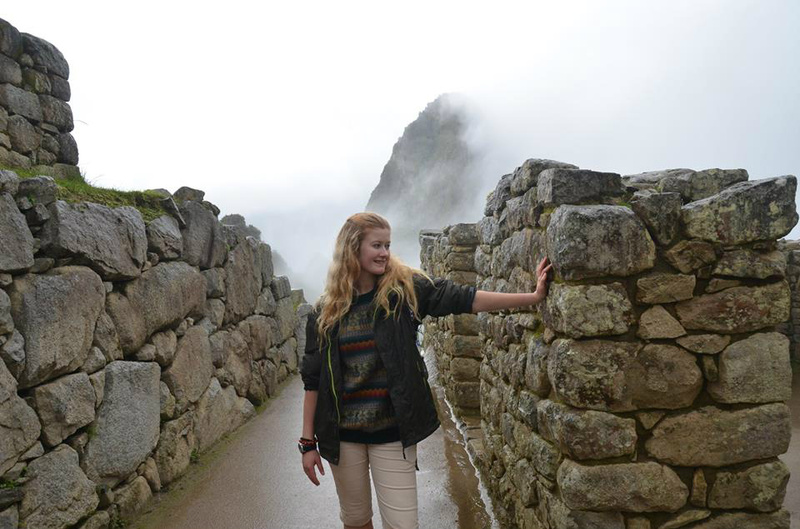 Peru was AMAZING and Angel was an amazing guide! The healthy food was so delicious, and I felt so healthy and at peace. I will definitely be going back because it was a life changing experience!" 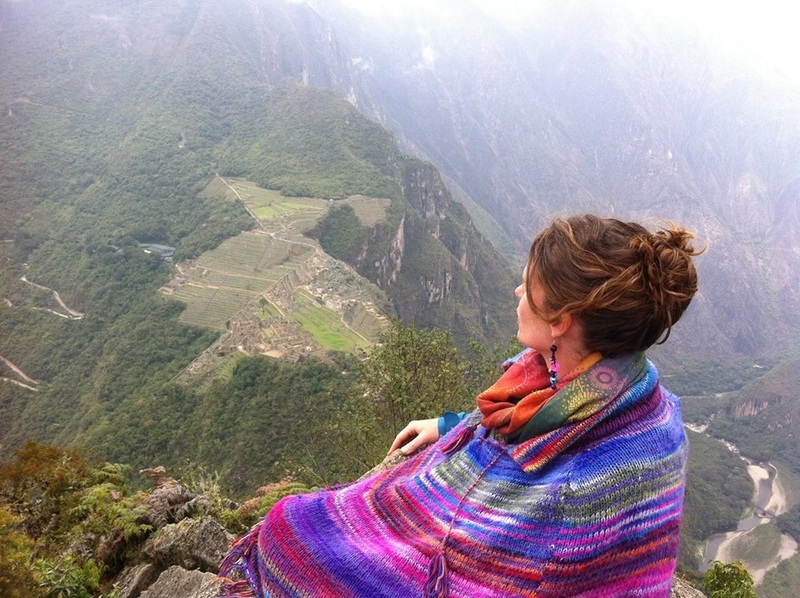 "My husband and I recently returned from the 12-day vegan, yoga, meditation retreat led by Angel in Peru. There were so many wonderful things about the trip, I don't know where to start. The vegan meals and cooking classes were great. The chef prepares most of the vegan meals for the retreat, and she is very happy to share the recipes for her delicious creations. 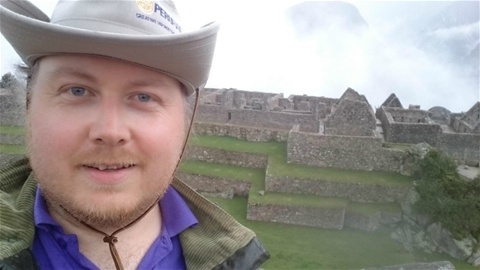 The tour includes all of the major Inca ruins in that area. 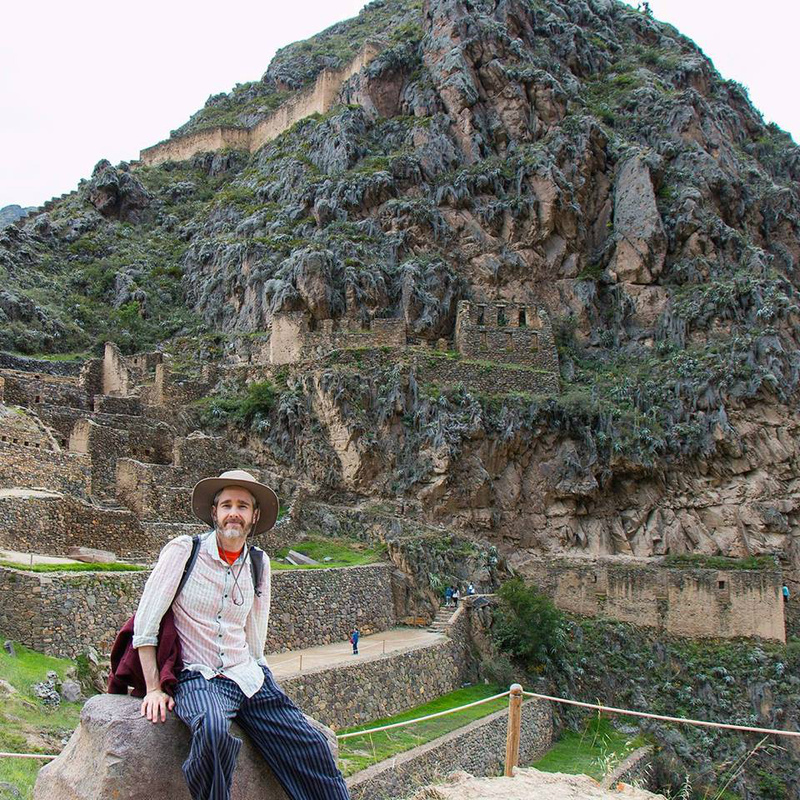 Machu Picchu is of course the most well-known and it was spectacular, but the Pisac ruins and the Ollantaytambo ruins are also amazing. The Pisac ruins are so close to the B & B that you can almost walk to them. The people we met in Peru, both those taking the tour and those living there, were wonderful. Luckily our whole group were shoppers, as the shopping at the markets in that area is not to be missed. Lots of silver jewellery, crystals, hand-woven alpaca goods, art work, etc. I loved the daily yoga and meditation. 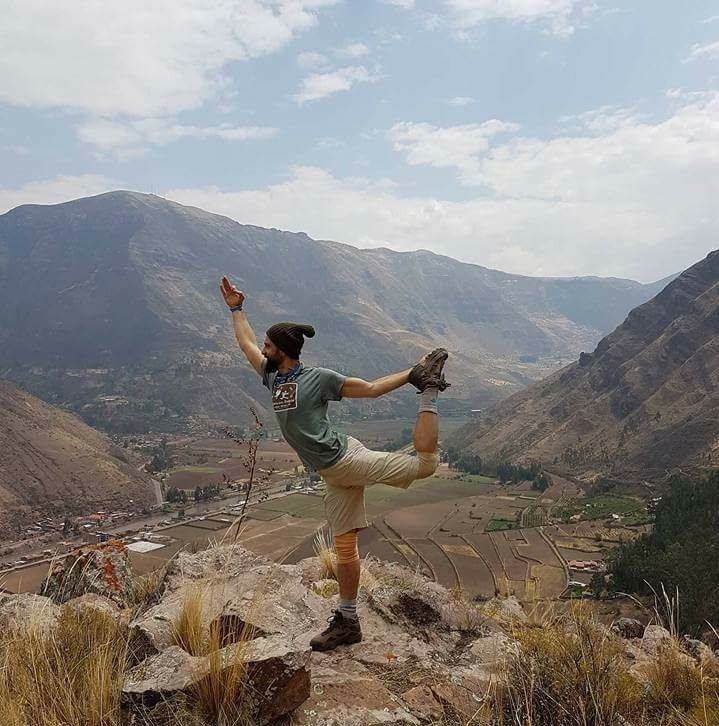 We sometimes forget in our busy modern world to do the internal work on ourselves that needs to be done; the retreat in Peru gives you the time and the space to do that." 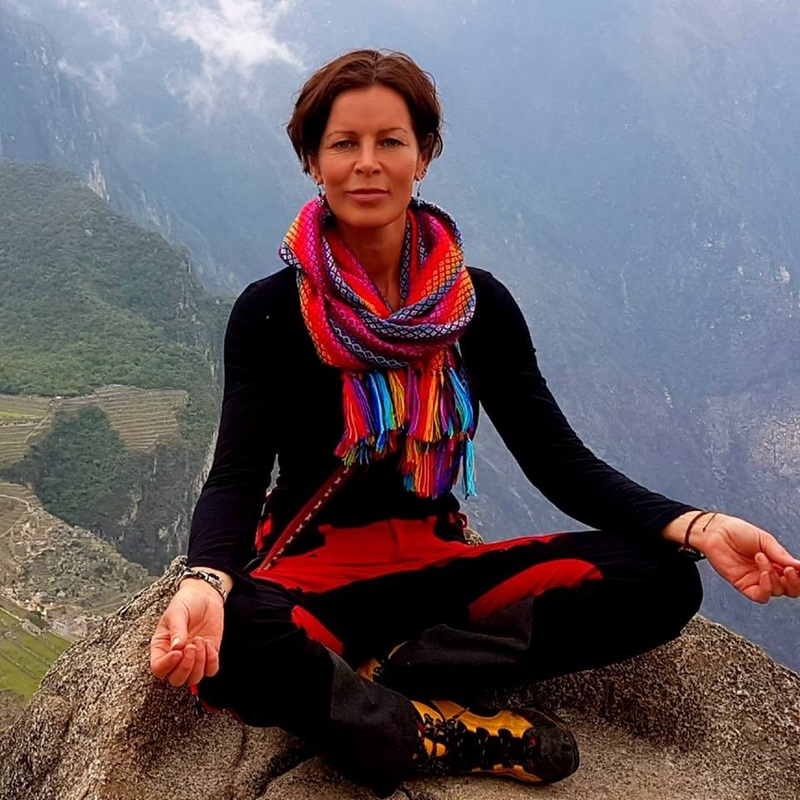 "I find myself lost for words when trying to sum up this retreat- an utterly pure and magical experience, truly a once in a lifetime journey. When reflecting back I can't help but smile and being so happy hearted with what I have gained from this, such a beautiful journey! Angel is truly that, an angel! The most amazing guide and leader you could wish for with so much wisdom and love to share~ this trip has truly changed my life for the better and I would strongly advise anyone and everyone to take this magical opportunity to this beautiful place. I can't thank Angel enough." "This retreat was an amazing experience. I was looking to find myself and learn to feel love from within instead of searching for love from others. The mediation and yoga really helped me look within. I not only found the beauty in myself but how to see the beauty in others. The vegan diet was hard at first but really changed the way I felt. In the end all the teachings the diet and lessons came together and helped me truly free happy. Very life changing. Angel is very caring and I truly feel like her goal is to help people. I will never forget my experience and what I have learned." " Now, what a wonderful, wonderful, experience. Going to tis retreat in Peru I didn't really know what to expect, but the experience went above my highest hopes. I left with my heart full of joy, peace and love- as cheesy as it sounds it is also very true. 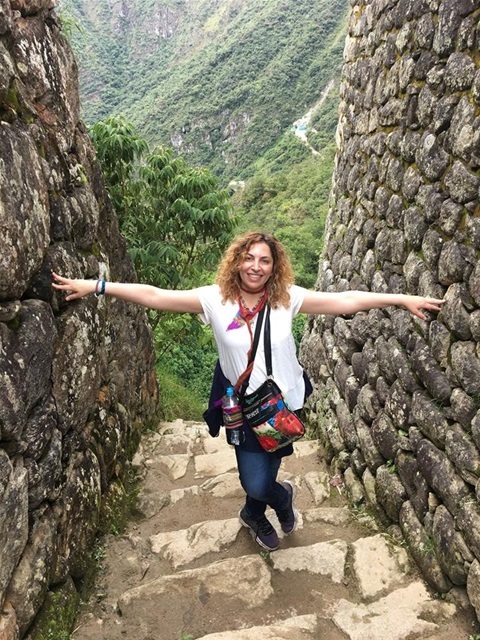 I saw some stunning nature, had delicious food, met some amazing people and learned so many things about myself and connections to others, nature and spirits. Looking back its amazing how all that could happen in only two weeks time! Thanks to the universe for bringing me here and surrounding me with beautiful people and environment and thanks to Angel for bringing this life changing experience to people. 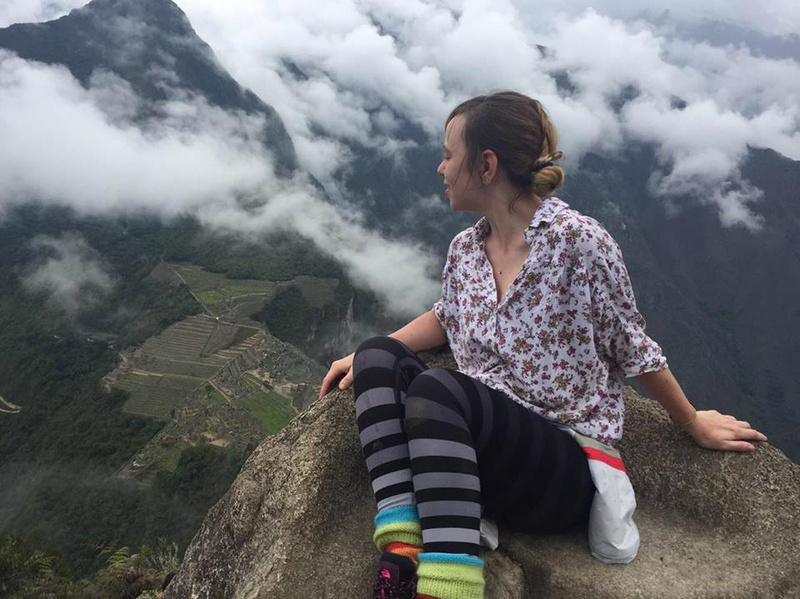 One love <3 "
"The Yoga retreat in Peru was an amazing experience! Breathtaking! Thank you Angel for being such a wonderful guide and Yoga teacher!" "" This retreat drives energy and self awakening in any person. The schedule include much of meditation, visit to beautiful and mesmerising & unbelieveable places that makes your heart get engaged in a self change process. Angel did her best from organising the retreat to hive attention to little details and guided the group with a lovely spirt. At first I need more yoga though with the hiking, walking and many actives I enjoyed and worked out in nature. 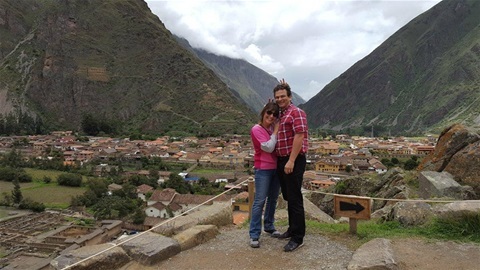 "Bless you Angel, as you have us a real experience in the Sacred Valley."" "Angel ,our guide, is truly an angel .The Sacred Valley is truly sacred. The peacefulness and the people make you feel so relaxed and at peace.Special people are drawn to this place and Angels retreats .The meditation was great the yoga was great and the food (even though I'm not a vegan ) was amazing ! All the ruins were as cool as I thought they would be, and more ! And everyone was so friendly and fun ,music, meditation, yoga, great food, new friends, and magical ancient ruins, everything I wanted and needed ! Amazing!" "This was a magical retreat! 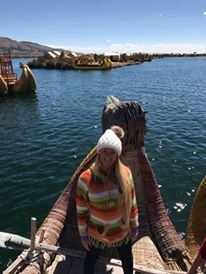 Angel was a great tour guide and brought our group to some of the most mystical stops in Lake Titicaca! I highly recommend this retreat if you are looking to connect deeply with the land and take a journey into your self. The vegan food was a special plus!" "The intention and vibration of this retreat brought such an amazing group of women together. We explored spiritual sites, experienced profound meditation, daily yoga and the food was absolutely amazing! This trip was incredible and a great value. I obtained great clarity on walking my life purpose, made fantastic international connections and am so grateful that I got to be a part of it 💚"
"Angel" has become my guardian mother on earth and my friend for life, and this trip is one of the best adventures of my life. I have learned so much about myself and shared so much wonderful and magical time with the beautiful group of lovely people and all the other local people who have been involved in our journey. We have visited so many great sacred sites that it is difficult to rate them. The healthy food was so delicious and the space of living was great. I will never be the same person after this retreat in a positive way. I definitely recommend to everybody who search for some answers and need a beautiful journey inside and outside of ourself to go, you will never regret. Angel is an amazing person, teacher, in my eyes a becoming master of guardian angels with lots of experience and love. Thanks and blessings ❤ I will for sure go back. Pisac in my heart for ever." Moreover, Vegan cooking course was amazing, I guess I ate the healthiest food in here during my stay and I learned a lot of cool tips and techniques in the kitchen. I lost weight, I increased my meditation time, I frankly healed my mind. I also have an idea about what light work is now :) I feel like I will be kept in touch with her and Pisac. 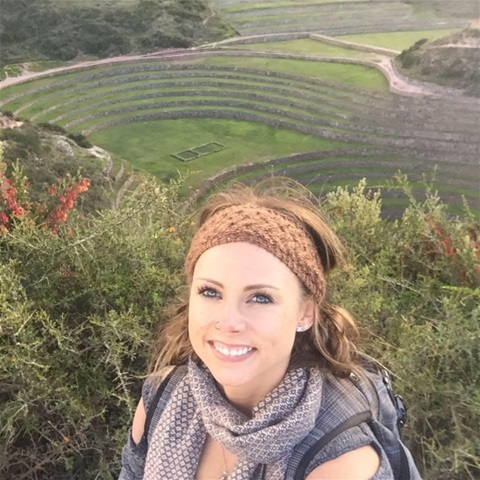 Thus, I strongly recommend to Sacred Journey if you are thinking to visit Peru for a spiritual purpose especially if you are into learning new cool stuff, rituals, ceremonies and etc..